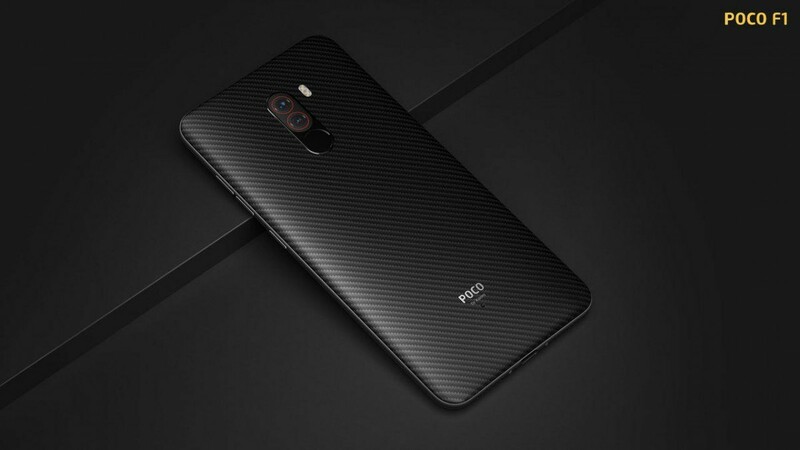 Xiaomi’s new sub-brand, Poco, has made a rather big splash within the Android community with the Poco F1. Going by Google’s own search volume, it hasn’t quite reached the status of the Xiaomi Redmi 5 or the Xiaomi Redmi Note 5, but it is a new brand and it may grow if the company continues to handle things in a fair way. We’ll have to wait a few years to see how that turns out but the Poco F1 has a lot of attention within the enthusiast community right now and that looks to continue growing as it now has an unofficial build of LineageOS 15.1, Resurrection Remix, AOSiP, and AOSP Extended. Things are still new for the Poco F1 as the phone has only been out for a month. We haven’t even seen an official build of TWRP released for the Poco F1 yet but that hasn’t stopped the developer community from working on the phone. One such developer, in particular, is XDA Senior Member abhishek987 who earlier today released their unofficial build of LineageOS 15.1 for the smartphone. Then, XDA Recognized Developers akhilnarang and Shreesha.Murthy and XDA Senior Member Shahan_mik3 followed with builds of Resurrection Remix, AOSiP, and AOSP Extended respectively. For those of you who are wondering, the build of LineageOS 15.1 for the Poco F1 is only unofficial right now because it has yet to pass all of the requirements of the Device Requirements Charter. It’s possible that we will see this build become official in the near future, especially considering abhishek987 is a member of the LineageOS team. However, there are some known issues regarding the IR camera so early flashers should be aware of that. Those who are interested will want to download an unofficial build of TWRP (thanks to XDA Member TheStrix). With that installed as your custom recovery, you can then download the unofficial build of LineageOS 15.1, Resurrection Remix, AOSiP, or AOSP Extended for the Poco F1 and install it onto your device. Each of these AOSP-based custom ROMs are based on Android 8.1 Oreo. We’ll have to wait for an AOSP-based Android Pie custom ROM is made available. However, the pace at which custom development has picked up for the device is impressive. We see a bright future ahead for the Poco F1 development scene.